A fellow graduate student in my thesis lab at Washington University in St. Louis once told me about a fraternity brother of his who had a ball pit in his room at the frat house. I believe this LEGO creation from eldeeem is a metaphor for how creepy and gross that would be. 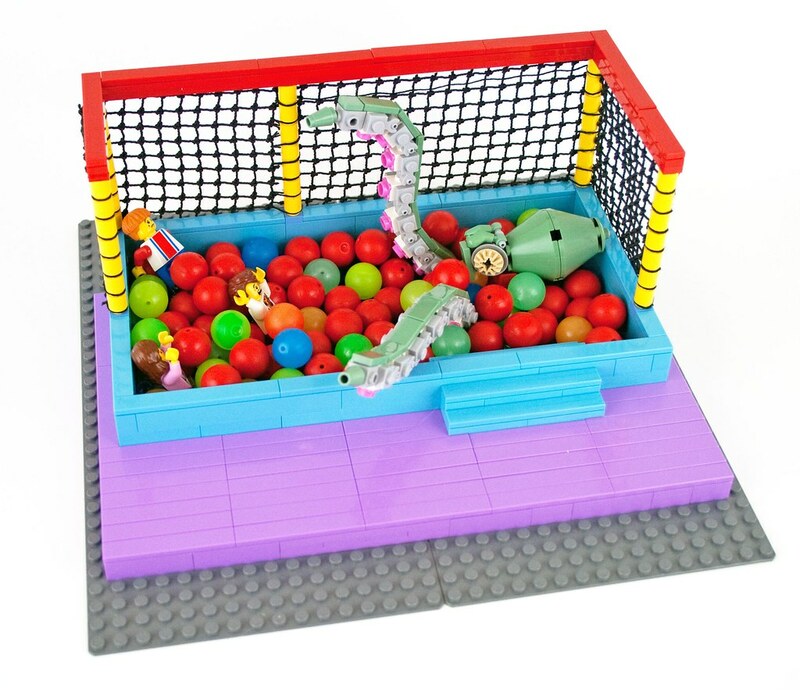 This entry was posted in Items of Interest and tagged ball pit, cephalo, Lego, Linkonomicon. Bookmark the permalink.